As a teacher, I often require students to be creative and present projects that are visually pleasing and unique. I am by no means an artist, and struggle drawing the simplest stick figure scene. Today, I discovered a tool called Canva that allows even the best stick figure artists to become a decent graphic designer. I created this graphic in about 12 seconds. Again, I am by no means an artist, and will never claim to be. 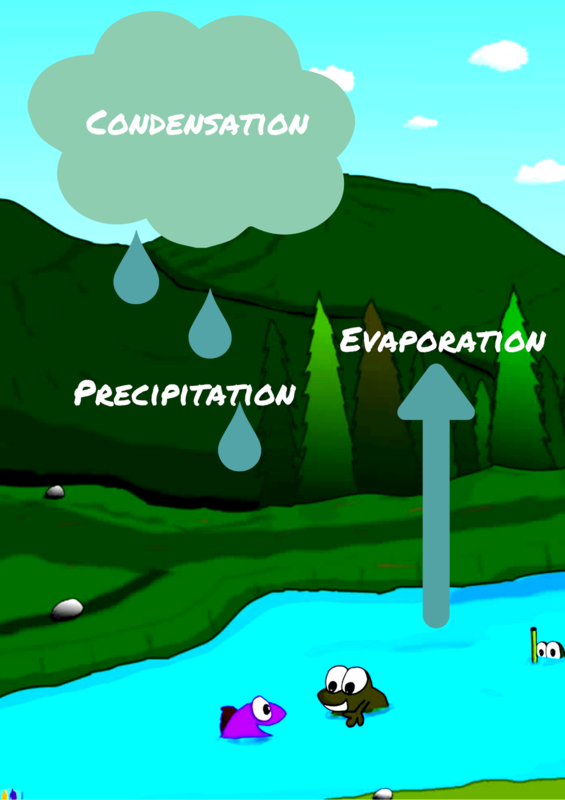 But, within a few seconds I was able to create a decent image of the water cycle with the help of Canva. Imagine what students could create when challenged to present their ideas through a visual? Students are very creative and innovative. 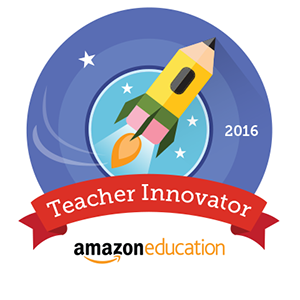 When provided with the appropriate opportunity and tools, students creativity and innovation can be dramatically enhanced. Canva is user friendly, and allows anyone to express their creativity, even if they are not an artist. It offers students a simple, creative platform to produce presentations, posters, and other visualizations. It's easy to create an account, navigate the interface, create art, and share images. Canva allows the creator to download their art to be able to upload to various social media sites for sharing and collaboration. Images are also saved in common format compatible with major editing tools like Gimp, Pixlr and Photoshop. Add Canva to your toolbox and provide students with an alternative way to convey their knowledge of the content.